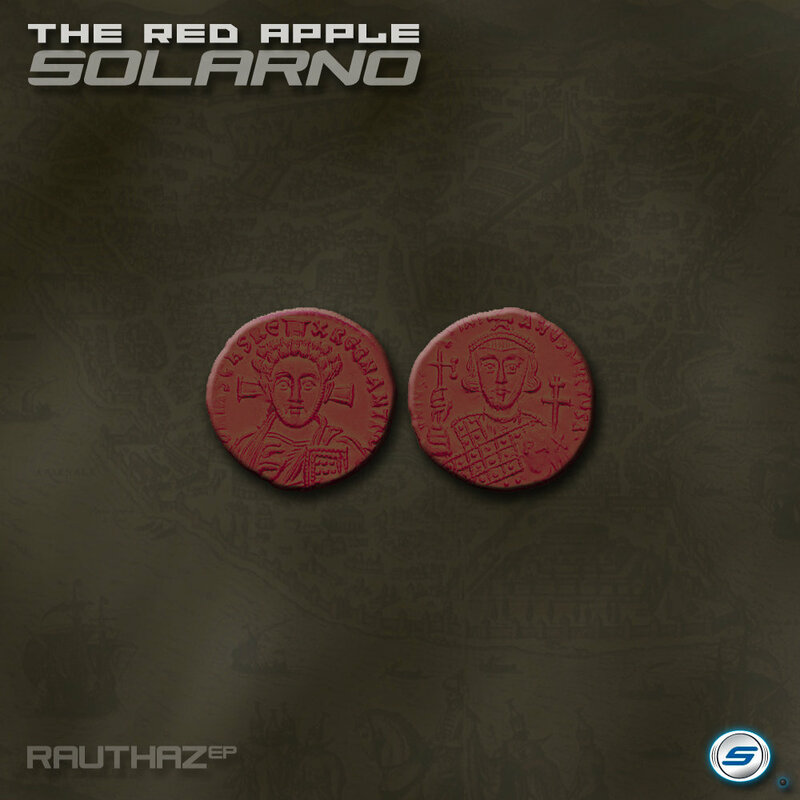 The Red Apple is a reference to a concept of early Islam and the Ottoman Empire relating to their desire of world conquest. The first Red Apple they wished to acquire was the city of Constantinople, now Istanbul, the heart of the Byzantine Empire. Ottoman forces accomplished the goal of conquering Constantinople in 1453. The location of The Red Apple and Ottoman desires then moved to both Vienna, Austria, and Rome, Italy. Ottoman forces never achieved those lofty goals, getting as close as occupying Austrian neighbor Hungary in the mid-1500's, but their empire lived on in a slowly dying state until World War I. After WWI the remains of the Ottoman Empire were split with the majority becoming the modern country of Turkey in 1922. With influences from Peter Gabriel, Gary Numan, and OMD, the song emotionally follows the slow but steady expansion of the Ottoman Empire, climaxing with rapid expansion starting after the conquest of Constantinople, and closing with the empire's eventual and inevitable demise. Instruments used include: Logic EFM, ESM, EXS24, Sculpture, EVOC, and Ultrabeat. G-Force impOSCar, Minimonsta, and M-Tron Pro. And a little NI Massive. One bit of fun was the opening drum loop. To give a distant musical feel to the loop I ran it through the Sculpture instrument like it a was a vocoder. I then slowly brought in another version of the same loop run through a proper vocoder to provide a cold mechanical feel. The cover art depicts two sides of a coin from the second reign of Justinian II, a Byzantine emperor from 685-695 and again from 705-711. These are laid over an 18th century map of Constantinople.